two depots but not an exact figure. depot a separate Motorman’s Depot would also be opened. depots at terminal stations, junctions or other key locations. of the new British Railways. Branch designed by Alan Ricketts. subscription book from May 1934. 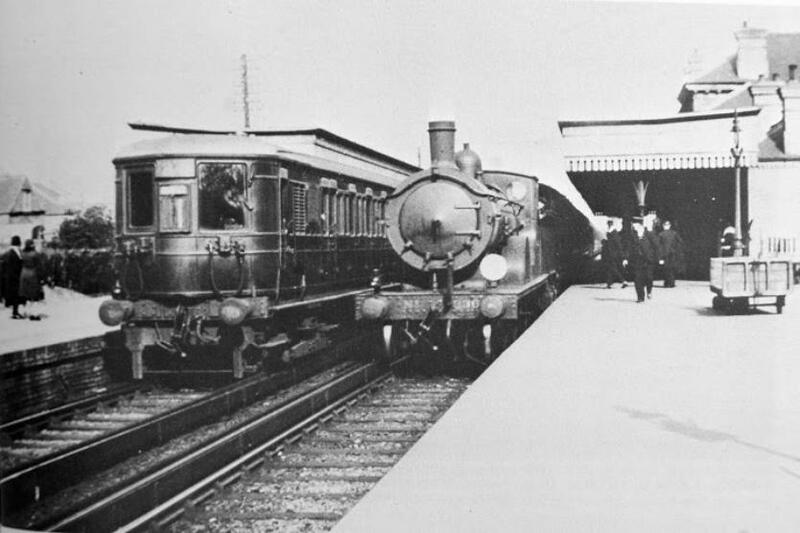 West Worthing Station, the terminating point of electrification 1933 - 1938.
joined the A.S.L.E.F. within the first few months of the depot being opened. column is the date the members joined A.S.L.E.F. of the depot. 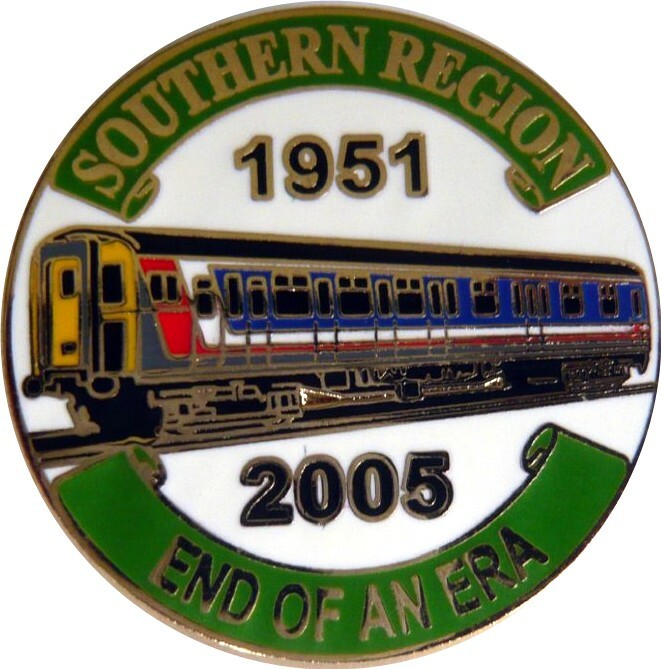 It is not known at this moment in time, the exact size of West Worthing depot. transferred in to their new grade. and was normally given to the senior Motorman/Driver on each of the two shifts. 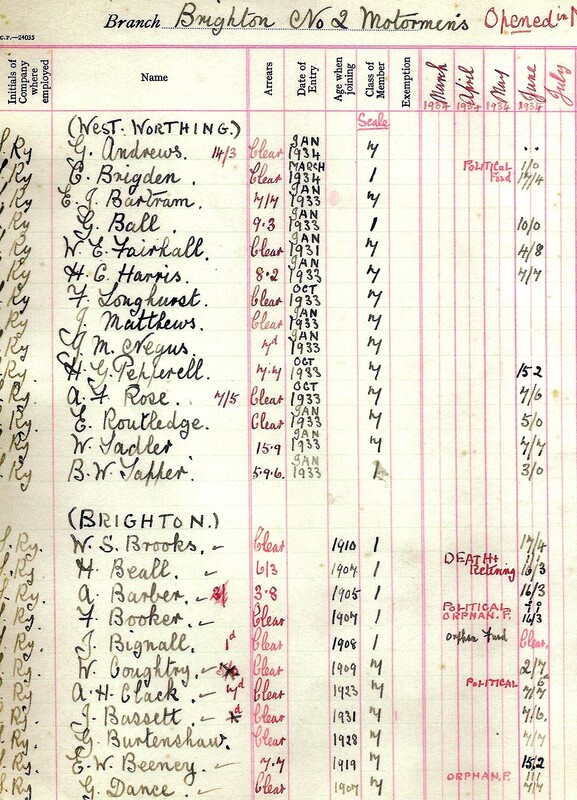 Above Brighton No.2 Branch sub-scriptions book page 1 the Brighon membership. joined in A.S.L.E.F. in 1904. No.2 Branch. 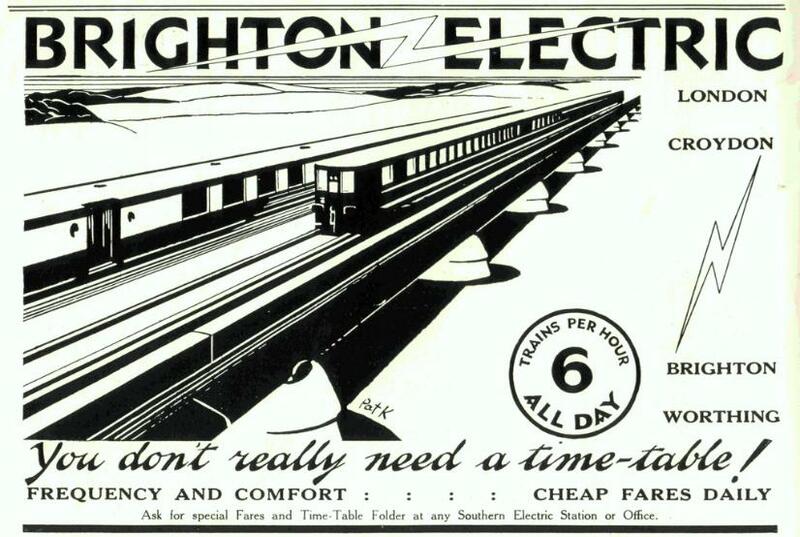 This gives a good indication of the size of Brighton's Motormen's depot in 1934. The opening pages cover the months of 1934 & 1935 with the membership paying their contributions. transferring into the motortmen's grade. 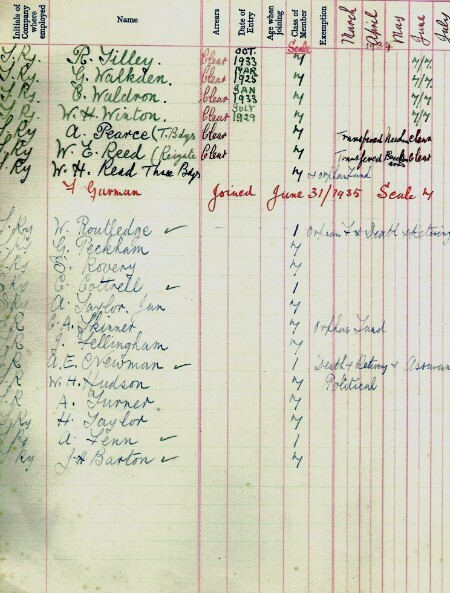 Above Brighton No.2 Branch sub-scriptions book page 2 the Brighon membership. of the size of Brighton's Motormen's depots during 1934 - 35.
from the Brighton Loco Dept./Brighton No. 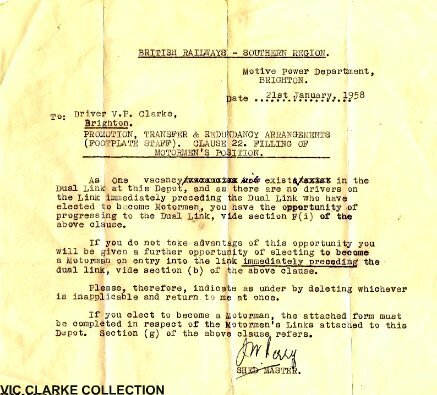 1 Branch to the Motormen's grade in 1932. Above Brighton No.2 Branch sub-scriptions book page 3 the Brighton membership. Depot and Brighton No. 2 Branch. Nhvn) both of them later transferred to the newly opened Motormen's depot at Seaford in July 1935. 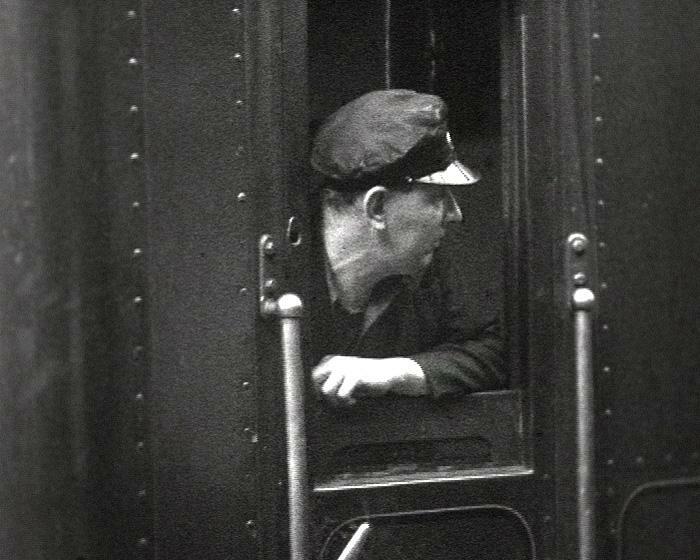 Motorman W. H. Reed transferred from Three Bridges to Brighton just prior to June 1935. 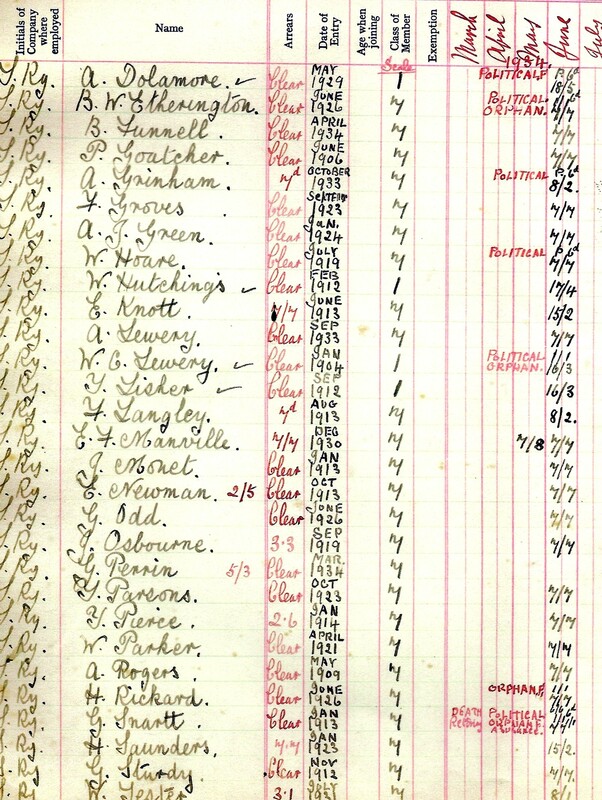 Above Brighton No.2 Branch sub-scriptions book page 3 with new members transferring from Brighton No.1 Branch. 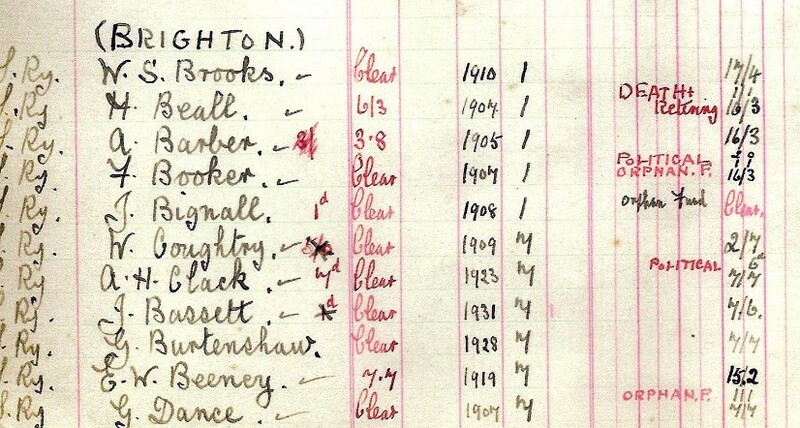 the December of that year another eight Brighton Enginemen transferred to the Motorman's depot. steam depot to the Motorman's Depot. "Dead Men's Shoes" depots. 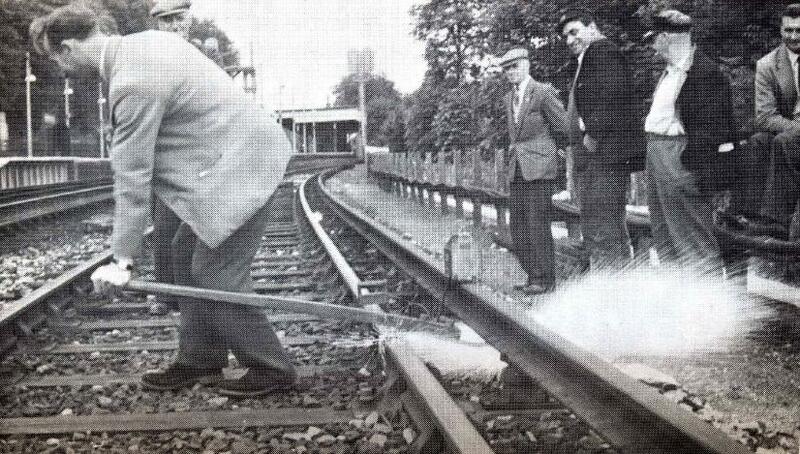 This practise continued up until the Motormen grade was phased out. their past loyalty to this trade union. Short Circuit Bar training on the down loop at Preston Park, the year is unknown. 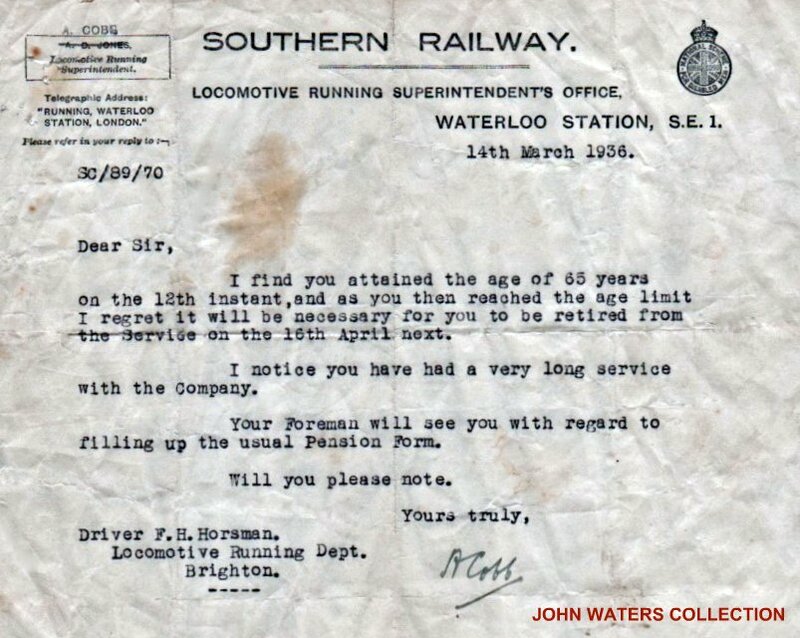 Above is a memo sent to Brighton engine driver Fred Horsman, informing him of his retirement. the A.S.R.S. & later the N.U.R. This was case of many engine man of that the period . 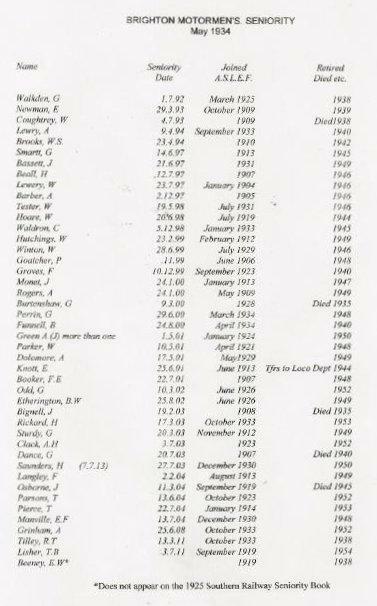 Extracted and adapted from the Seaford Branch of A.S.L.E.F. minute book. Secretary, Bro. 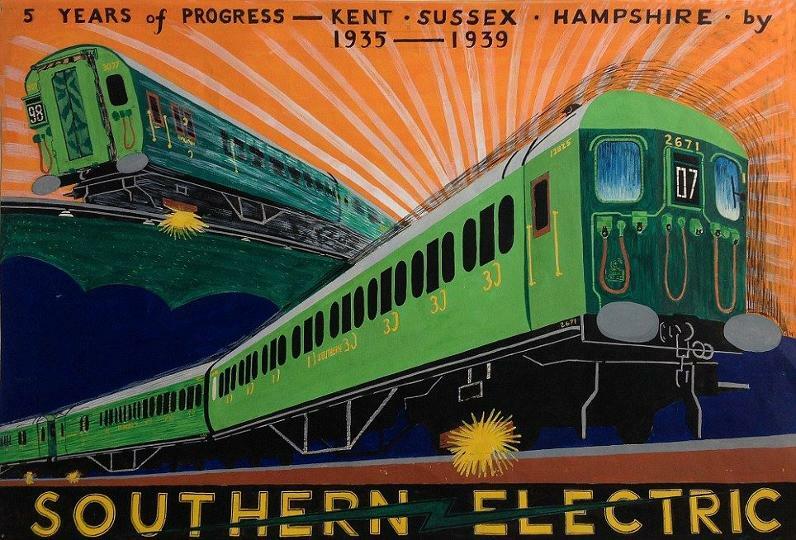 F. Jeans, and from Herbert Jones Southern Railway. motion being put to the meeting. The motion was moved and seconded from Seaford Branch, moved Motorman, Bro. A. 6.45 p.m. and expenses be covered by collection at meeting". Carried Unanimously. Chairman, Motorman Bro. W. Lewery (B'ton No.2 Branch). "Secretary send letter to reach Organising Secretary Bro. J. V. Sweeney by Friday mornings post (re cancelling meeting)." Seaford Branch Chairman, Motorman Bro. F. Wilmshurst. meeting, starting at 6.30 p.m. This was to enable as many Motormen as possible to attend from both the early and late shifts. of Motormen, who were in attendance at both of these meetings, the motion reads as follows. should be taken by the Society to increase the number of L.D.C. from 5 to 6." Committee be appointed for the purpose of collecting necessary facts and submitting them to the proper authority." September. (No info available yet!!). 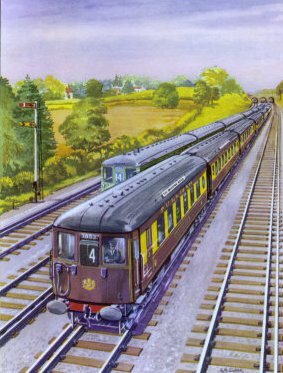 Eventually a position on the Executive Committee was created to represent the views and issues of the Motorman grade. George Johnson, Jack Peirce, Les Bunker, ?, Fred Reakes. 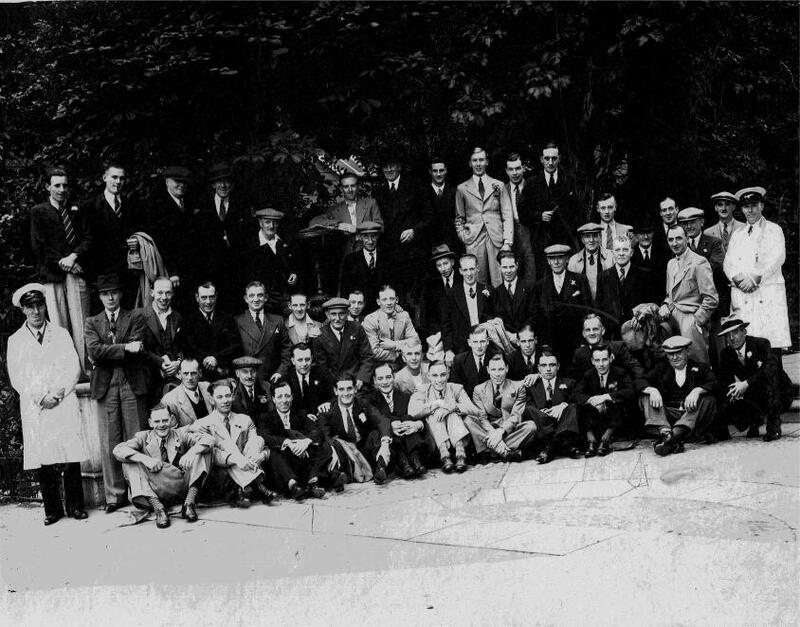 Chas Taylor, ‘Buster’ Brown (Bill), ?, Harry Mitchell, Bill Aldrych, Spud Taylor, C. Wood (Silas), Harry Ware, ?, ?, H.
Durnell, (Jack?) Bell, ?, Verennes, ?, ?, Foreman Motorman, ? Cudge Taylor. C. Evans (Charlie), K. Peirce, H. Wilson (Flash Harry (P.O.W. ), Jim Hatcher, T. Ward (Tommy), H. Skinner (Harry), ?, ?, T.
Smith (Tommy), Bert Parker, McVerall (Canadian W.W.I). 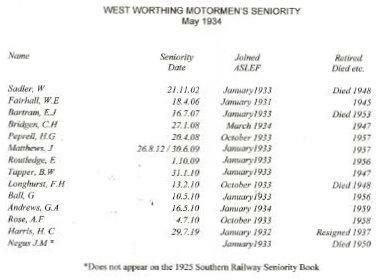 Ted Janes recall four of footplate-men, who were his Drivers, Alf Reichart, Stan Jessop and Jim Hatcher. who left for the Dogs and who did the work on the engine. used to remark how nice it was to escape his all female environment to come to work.